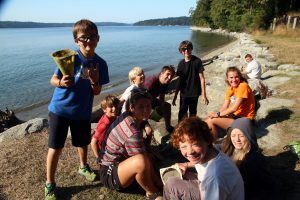 Special Family Camp is a fabulous opportunity for families with kids with special needs to experience the outdoors in an inclusive, supportive environment. 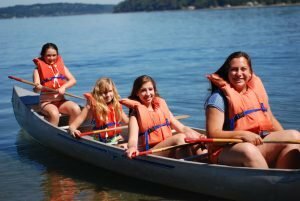 Families stay in camp-style cabins, enjoy delicious meals served by the Camp Sealth staff, and spend the weekend doing all of your favorite camp activities. 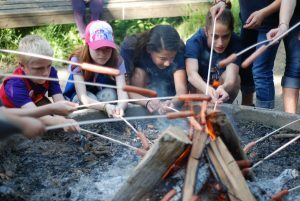 Calling our friends and families of Camp Fire! 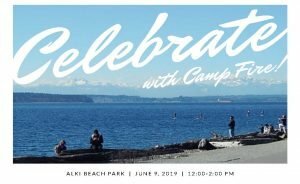 Please join us for a picnic in the park to celebrate a wonderful year of Camp Fire. 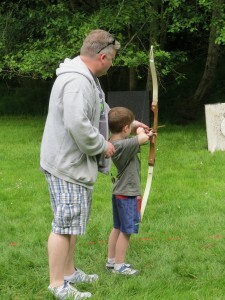 Food will be provided along with fun activities to help us get ready for the summer ahead. All are welcome! 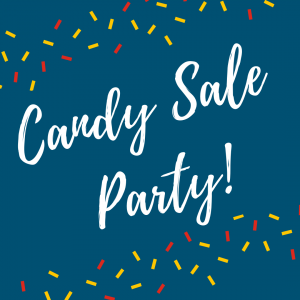 Learn More & RSVP! This training is required for all Meridian Day Camp Staff. No RSVP required, once registered to volunteer during this week you are expected to attend this training. 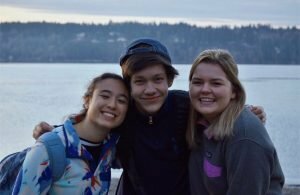 This training is required for all LEAD, Teen Counselors, and Adult volunteers of Carkeek 1 day camp. No RSVP required, once registered to volunteer during this week you are expected to attend this training. This training is required for all LEAD, Teen Counselors, and Adult volunteers of Carkeek 2 day camp. No RSVP required, once registered to volunteer during this week you are expected to attend this training.